The day that many await anxiously throughout the year is approaching: Valentine's Day. And all the doubts about what you should give to your partner come and you wonder if the succulent chocolates and the classic bouquet of flowers will work again one more year. Well, at Villanovo we suggest you forget the material gifts and give your partner something they will never forget: an unforgettable experience. And is there anything more special than collecting moments together during a trip? We have made a selection of our most welcoming homes so that on February 14th you have all the privacy you need to enjoy the love and affection you have for each other. There are some romantic things to enjoy as a couple such as the unique image of the sun hiding behind the horizon marked by a sea of crystal clear waters. 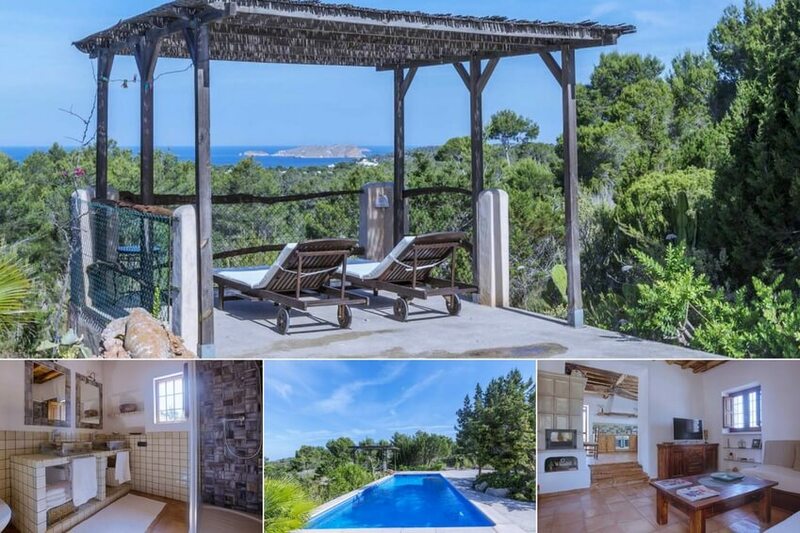 On the island of Ibiza, this moment can be yours and your partner's. 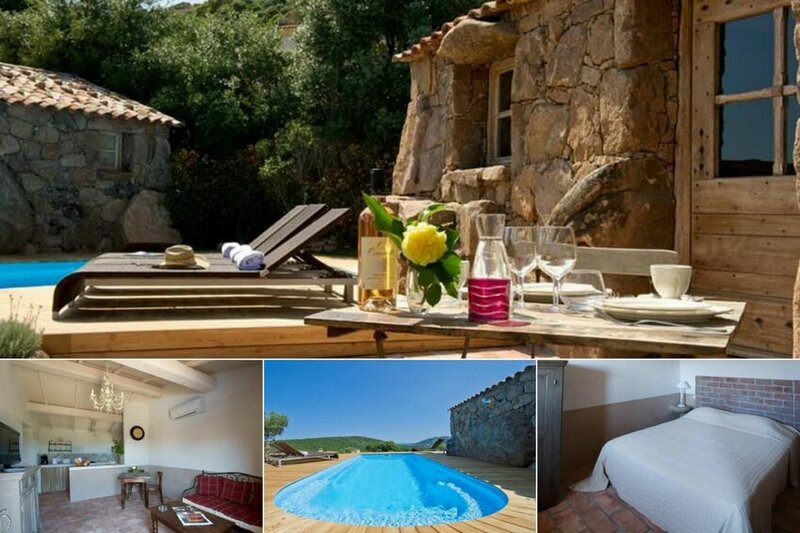 Villa 650 also has a fantastic swimming pool where you can take a refreshing swim together or lie on the sun loungers and enjoy a moment of peace and relaxation. It is close to the beaches, so you can take your towel and take advantage of the sunbeams at any time. And when night falls, enjoy a romantic dinner on the terrace under a blanket of stars, simply perfect! With a spa, private pool and terraces, what could be more perfect? Bali is, in particular, a destination in which discovery predominates in the journey. Do not hesitate to explore with your partner these lands that, sure, will surprise you both. Enjoy getting to know a different culture and getting lost in really unusual landscapes together. In addition, for everything to be even simpler, the villa has domestic staff, who will be at your disposal so that on your Valentine’s Day there is absolutely nothing missing. 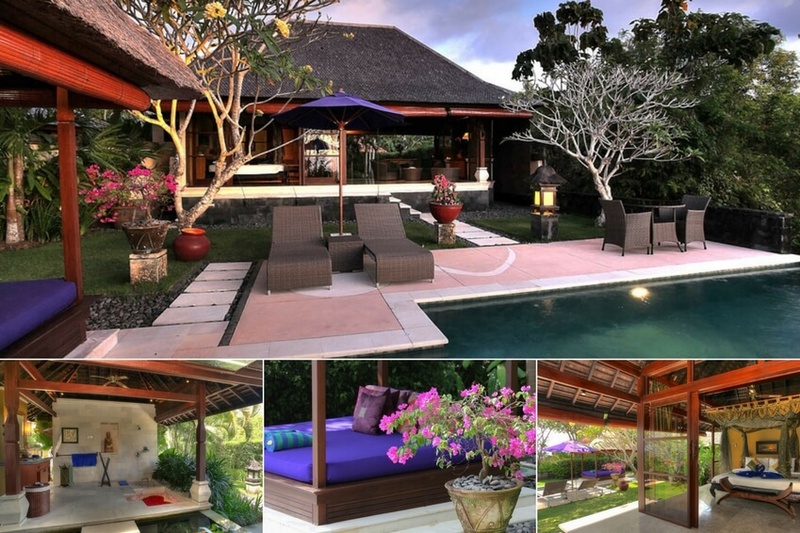 In Villa Bulan Madu your stay will be an experience that, without a doubt, you will want to repeat. Are you encouraged? The so-called "Island of Beauty" is waiting to show you a mosaic of landscapes formed by unspoiled nature and idyllic beaches. The latter can easily be accessed from your luxury villa and will be the perfect setting to celebrate your love. It has a pool and outdoor spaces where you can surprise your partner with a rich breakfast before going out for a walk to discover the treasures hidden in this Mediterranean island. Do not forget to visit one of the many restaurants in Corsica to get to know the delicious local gastronomy. Morocco, the country of one thousand and one nights is waiting for your arrival in the magical Red City, Marrakech. Here you will find the cozy Dar 138, where your stay will be a unique experience. 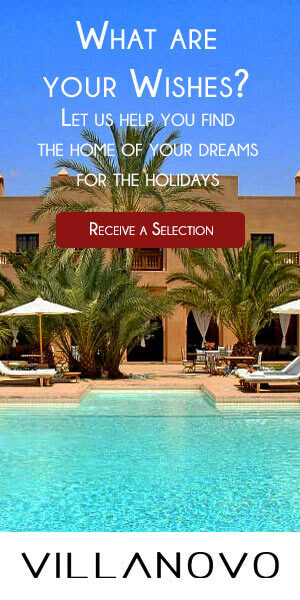 This wonderful riad has 2 bedrooms, 2 bathrooms and stunning views of the famous gardens of the Mamounia. In addition, the charming Samira will be at your disposal to prepare typical breakfasts. And, if you wish, you can also take care of the rest of the meals of the day. The big surprise is at the top, on the roof. Here you will find a jacuzzi! Share a unique moment with your partner accompanied by a few glasses of wine. You will never forget your stay in this city where every corner reveals authenticity and exoticism. In Crete, the largest island in Greece, is the charming Villa Abyss. 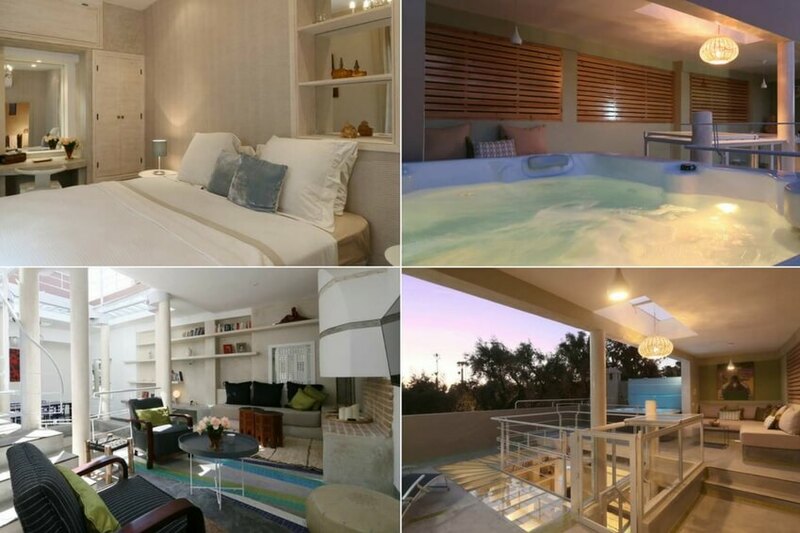 It has a swimming pool, garden to enjoy the outdoors, proximity to the best beaches and a barbecue where you can prepare lunch to surprise your partner. To enjoy an intimate moment, the jacuzzi will be the ideal place. So do not hesitate and head to beautiful Greece to enjoy unique moments with memories to last a lifetime. Villa Abyss awaits you on February 14th!